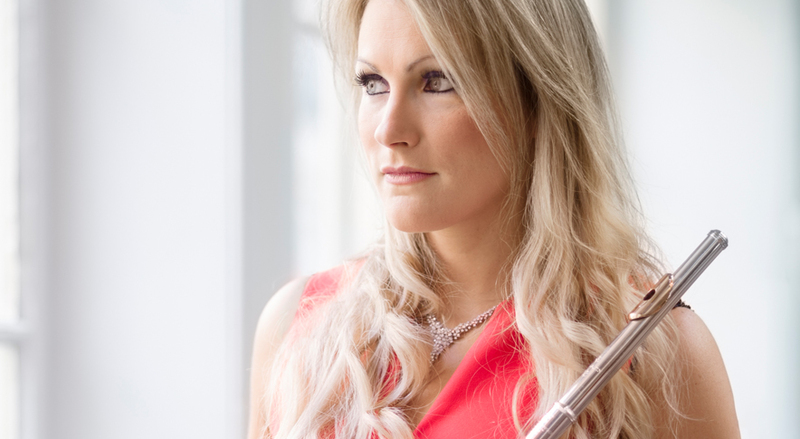 For the final concert of our 2017/18 Season, under the baton of John Andrews, we’re thrilled to welcome the distinguished international flautist Katherine Bryan, Principal Flute of the RSNO. Katherine will star as soloist in Mozart‘s delightful Flute Concerto and Bizet’s Carmen Fantasy, based on themes from his famous opera. The final work in this concert will be the magnificent Symphony No. 7 by Anton Bruckner. This Symphony was the greatest triumph of the composer’s career, and calls for the largest orchestra Bruckner had yet used, but it also contains many passages of unusual delicacy and transparency. The magnificent second-movement Adagio (a memorial to his idol, Wagner) is considered by many to be the finest music he ever wrote. Tickets on the door, subject to availability. Advance booking for this concert has now closed.